Horn reviews gear for a number of publications and websites, and in his spare time serves as editor in chief at Kronicle Magazine, editorial director at www.Stokelab.com, contributor to ESPN Snowboarding and so on. Mike Horn bought his first snowboard gear—a Burton Craig Kelly Air snowboard—for $25 (with bindings) from a thrift store in his hometown Crested Butte, Colorado. This marked the beginning of his snowboard “career”, ie. neglecting responsibilities and emptying the bank account to ride powder. 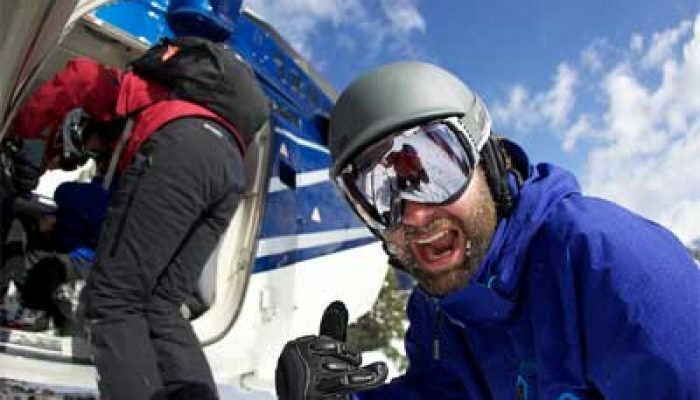 Despite all the times he’s blown off work for riding, Horn reviews gear for a number of publications and websites, and in his spare time serves as editor in chief at Kronicle Magazine, editorial director at www.Stokelab.com, contributor to ESPN Snowboarding and so on.